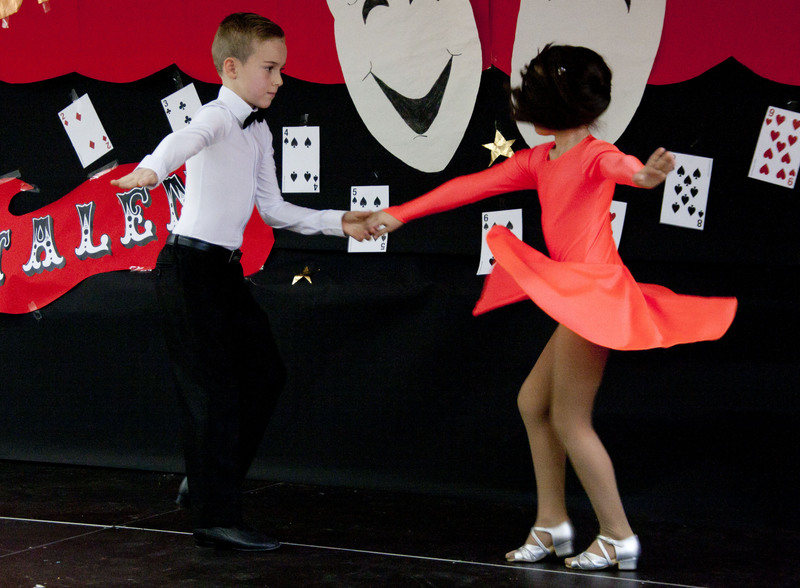 BSM´s Got Talent | Marbella Marbella – Adelante! 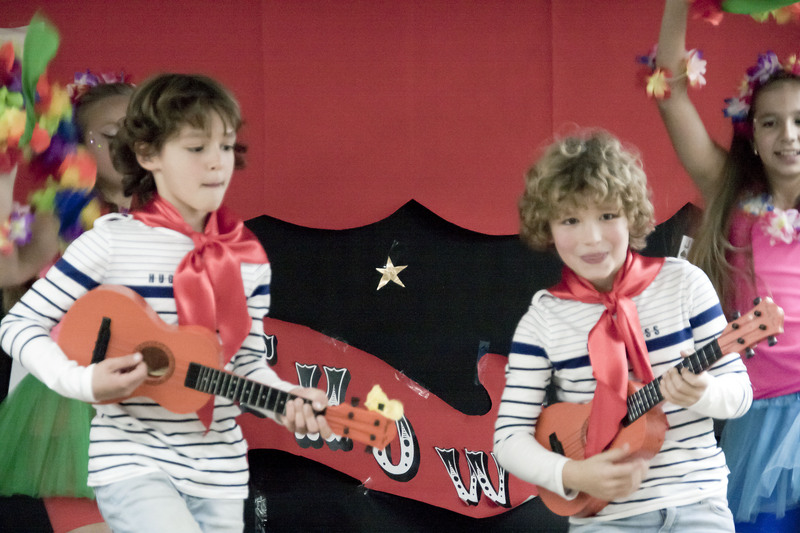 Youngsters battled it out against each other for the annual Talent Show at the British School of Marbella last week. A panel of judges watched more than 30 acts during the three-hour event that was eventually won by Eric, Sidney, Masha, Nikoleta and Taisija who put on a funky, Latin dance. 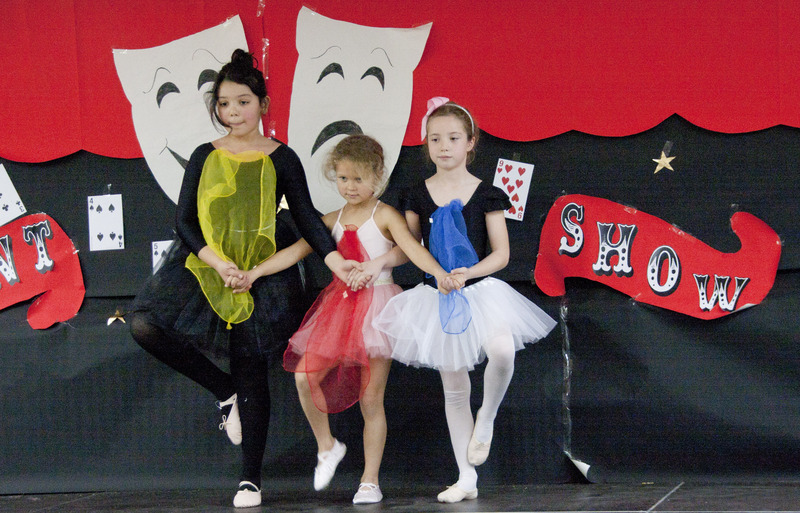 As well as hip hop, ballet, tango, a puppet show, karate demonstrations, songs and a band performance, the teachers also put on a medley that included Dolly Parton, the Spice Girls and Madonna.